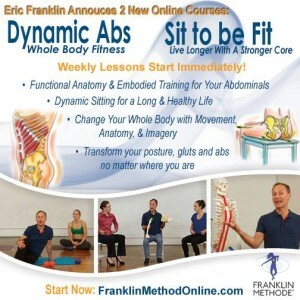 I’m proud to be certified as a Franklin Method Level 3 Educator and can now offer you these professionally produced, incredible online courses straight from FM HQ. The Franklin Method completely advanced and enriched my teaching and life. When you purchase through my link, please send me a quick email or IG to introduce yourself so I can support you! If you’re considering enrolling in the FM certification process, I’d love to talk to you. Reach out! If you love quotes, and love pulling cards, these are super fun to have around. I often pull a few with a recipient in mind, and slip them into a birthday or thank you card for a sweet added surprise! I hope you enjoy them like I do. I only recommend products, books and people I personally believe in and feel inspired by – if you’re looking to offer your products here on my site, let’s start a relationship first. Contact me to be considered for my Shop here. Thanks in advance for clicking through this page when you’re ready to purchase. I appreciate you shopping with me! Full transparency – and full gratitude. Thank you.